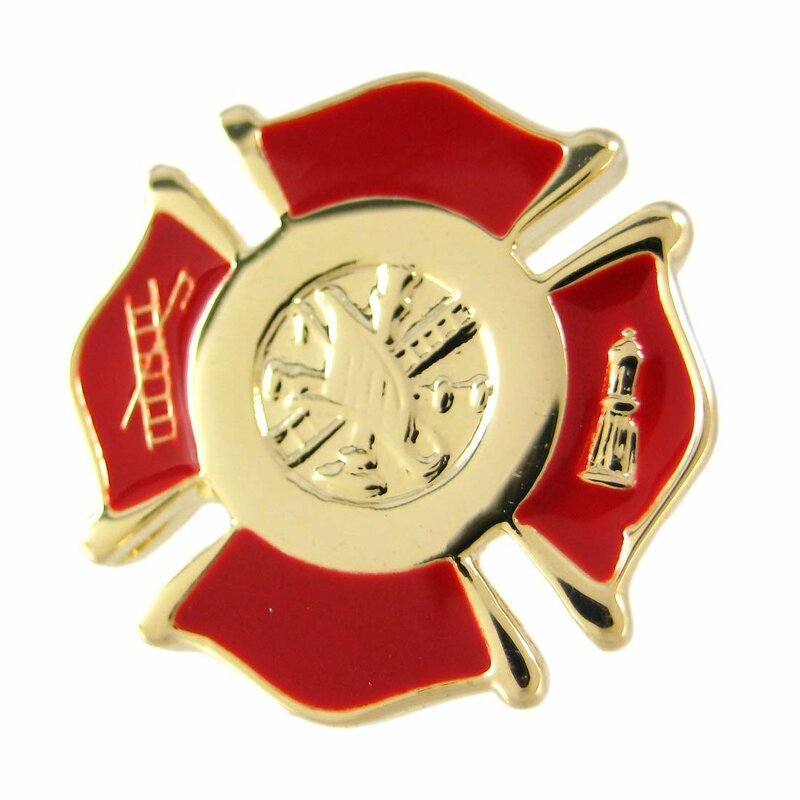 These cool gold plated firefighter cross cufflinks are the perfect accent for any firefighter. They are accented with red and white enamel, and have a helmet and axe in the center. Each cuff link measures 3/4 of an inch tall, 3/4 of an inch wide, with mirror polishing and great detail. They make a great gift idea.